Welcome to Mecca Design and Production. 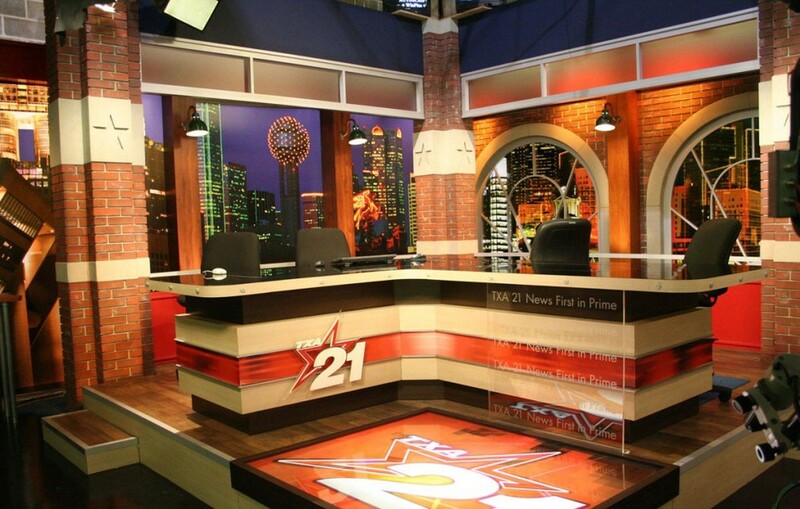 We fabricate trade-show exhibits, create brand environments and build sets for corporate events. We are artisans that maintain a creative culture and are proficient with prototyping and production processes. We consider ourselves to be a boutique scenic element and services design/build group. and producing innovative, first-class exhibits, environments, and events. through consistent and reliable service.